Society and industry are demanding a less carbon intensive and a more sustainable future. The Paris Agreement, signed in 2016, is being shaped into tangible laws and regulations on national and international levels. The results are substantial targets for 2020, 2030 and 2050 to reduce carbon emissions. The Dutch government has set ambitious targets for 2050 and aims to almost completely reduce greenhouse gasses compared to 1990 levels. By 2030, the EU aims to cut its emissions by 40% as part of the efforts required by developed countries as a group. The EU also states that all sectors need to contribute. Their call is being adhered to by the marine industry. 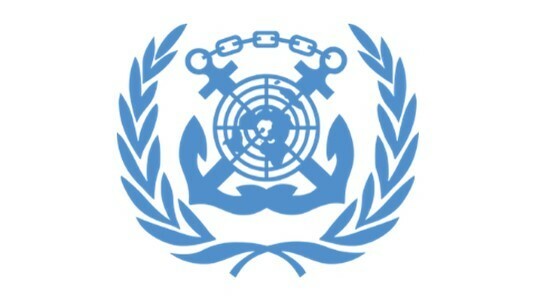 The IMO is aiming for a minimum of 50% reduction of carbon emissions by 2050 for all its members. 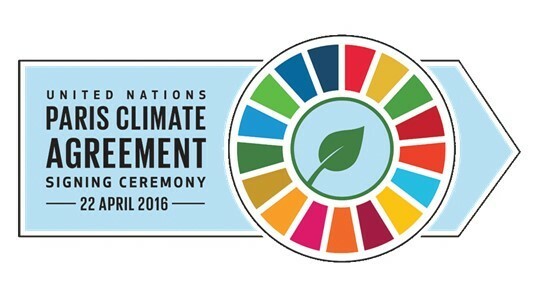 The carbon reduction programs are part of a larger sustainable framework however, that of the UN Sustainable Development Goals. 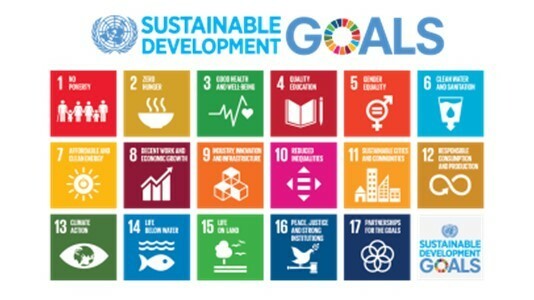 The Sustainable Development Goals are the blueprint to achieve a better and more sustainable future for all. They address the global challenges we face, including those related to poverty, inequality, climate, environmental degradation, prosperity, and peace and justice. The Paris Agreement, IMO Policy and the UNSDGs provide a framework for long-term policy planning, and a guideline for sustainable development for HMC. As a responsible contractor in the offshore industry, HMC aims to be part of the solution and act as a role-model in terms of sustainability. "An agreement on climate change, emissions mitigation, adaption and finance"
"A minimum of 50% CO2 reduction for the marine industry by 2050"
"The blueprint to achieve a better and more sustainable future for all"